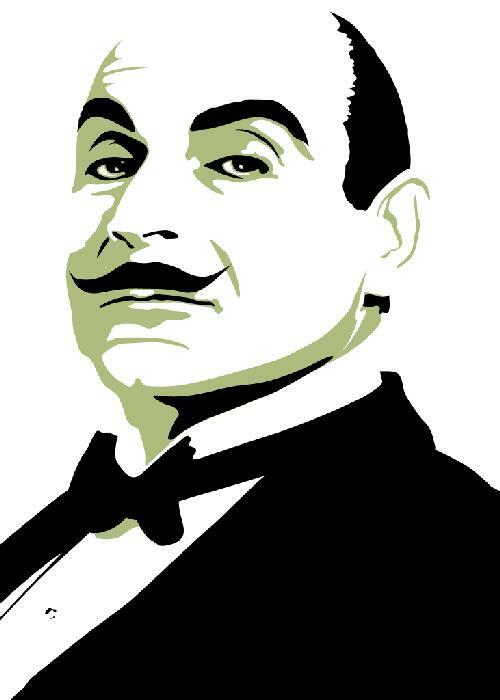 I've been re-watching the BBC productions of the Hercule Poriot stories starring David Suchet in the title role. Today I came to "The Adventure of Johnnie Waverly," a story about the threatened kidnapping of the four-year old title character. His father is frustrated by the reluctance of Scotland Yard to do anything to protect his son. Waverly - "That policeman is a fool!" Poirot - "Ah, no. Japp is a good policeman. Prevention of crime is not what policemen are good at. They would have to have one constable for every citizen and go everywhere with him. But, fortunately for the human race, most of us have our own policeman up here (pointing to his forehead). This kidnapper has, perhaps, no little policeman." Most of us do have our own little policeman and that is fortunate because without it freedom could not coexist with order. Order would prevail and freedom would be lost.